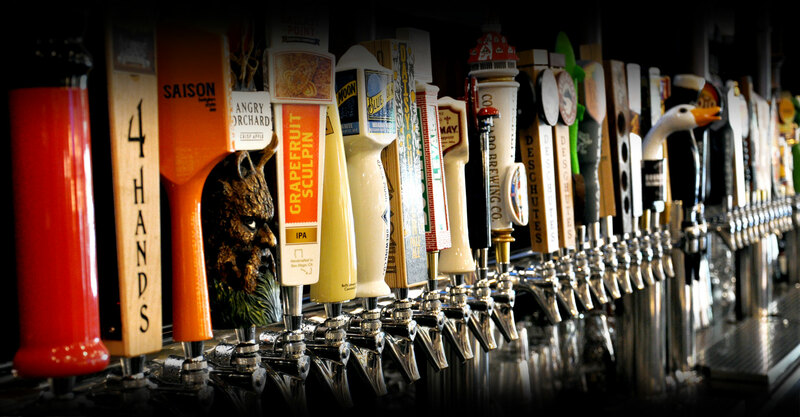 Come by and enjoy one of our 48 beers on tap! We have one of the best craft beer lists in the city! 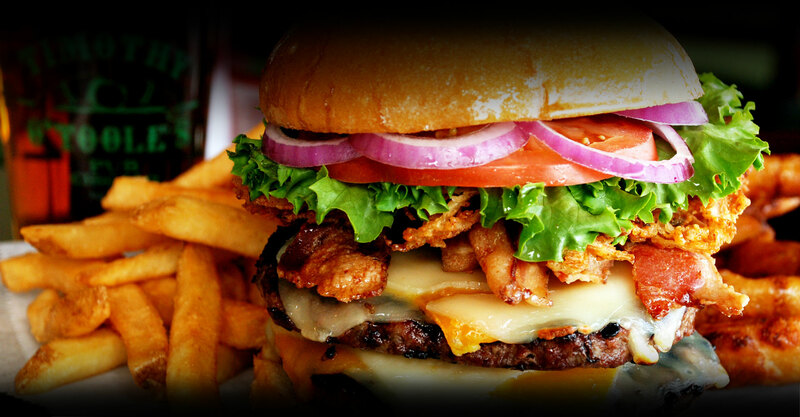 Try our Big Timmy Challenge! As seen on Man Vs. Food. 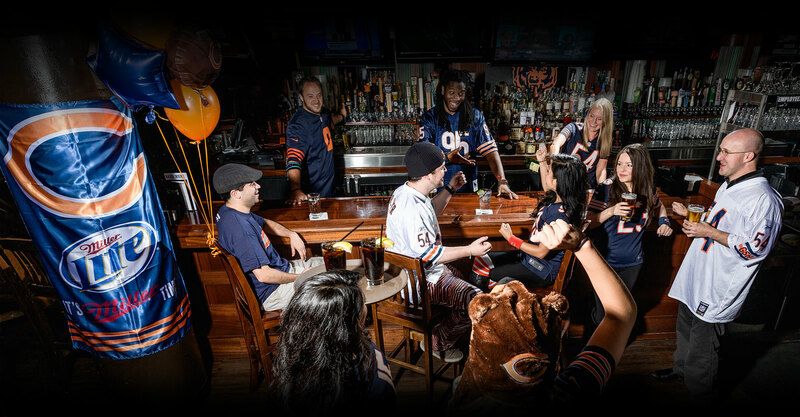 We are Chicago's Best Bears Bar. Take our shuttle to Soldier Field for all the Bears home games. Timothy O'Toole's can accommodate groups from 10-400! 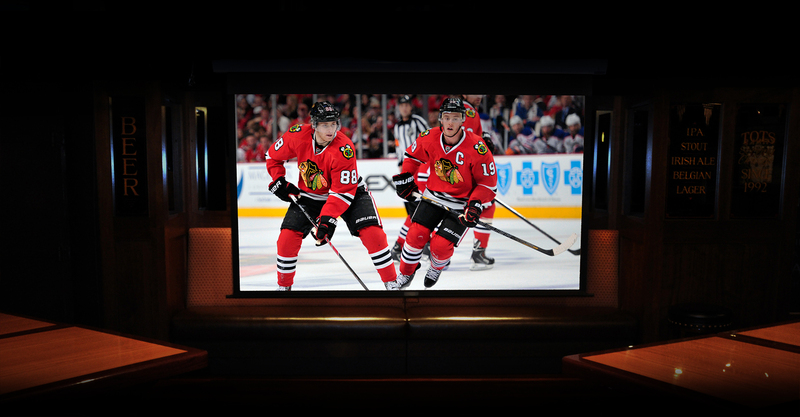 O'Toole's carries all major sporting packages! We now have NBC Gold and Fubo for all your soccer watching needs! 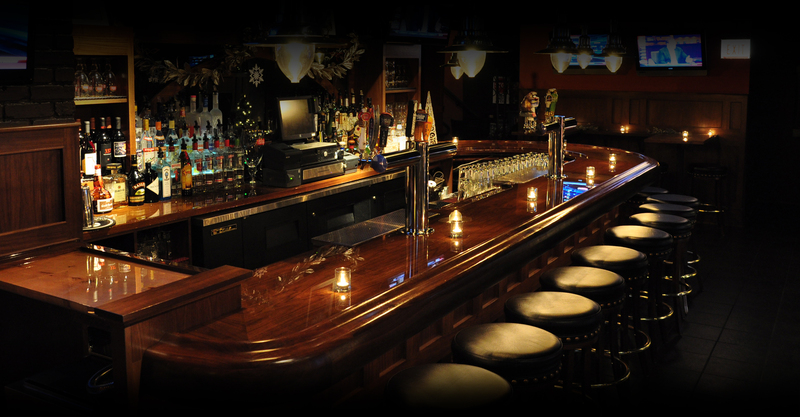 When it comes to private events, Timothy O’Toole’s can accommodate groups of 10-400 guests. 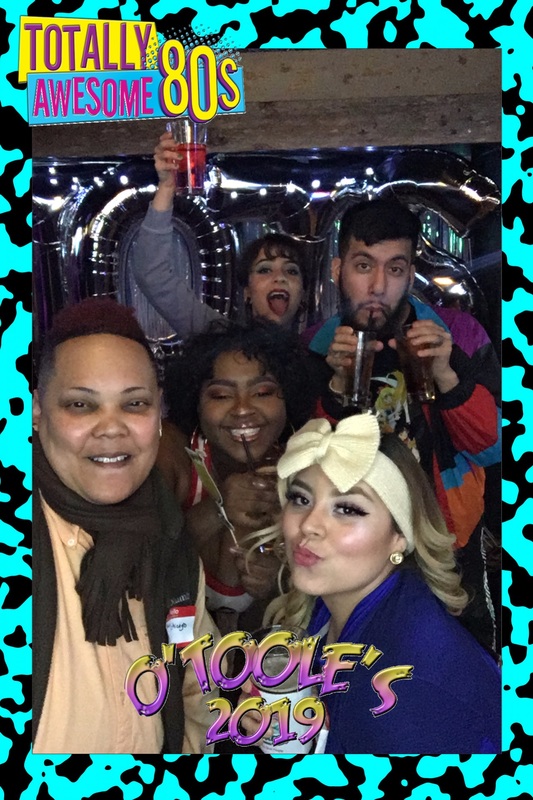 A must for groups seeking a lively and casual experience at a Chicago destination point or in the Lake County area. 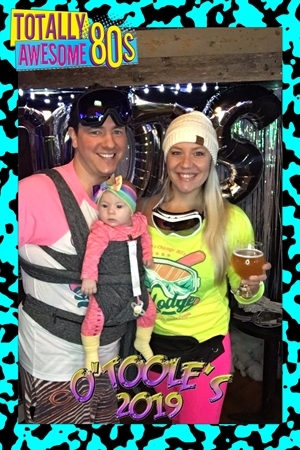 Check out our 80's themed Employee Holiday Party! 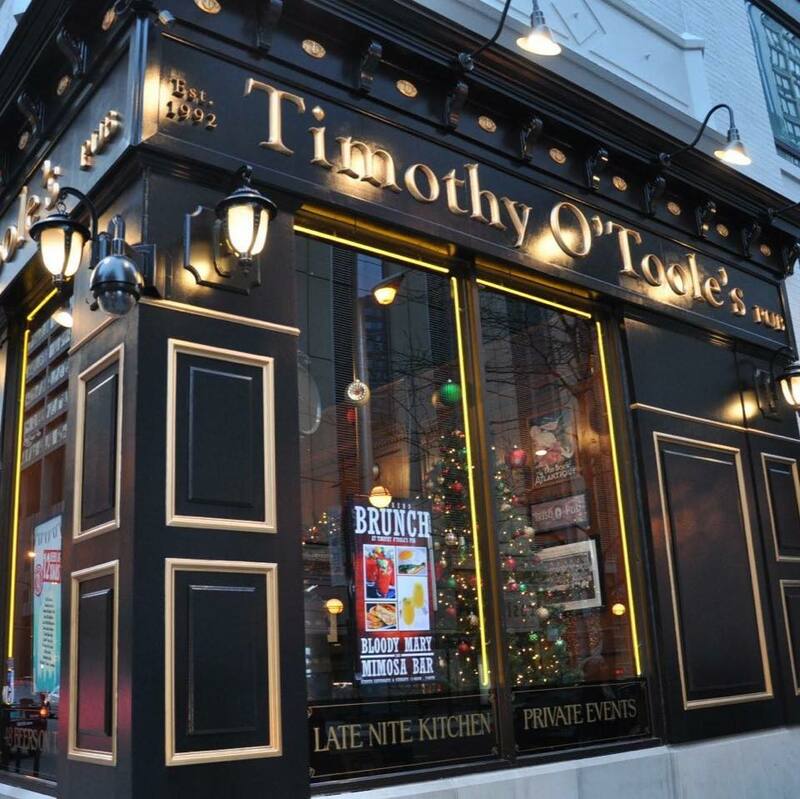 A Chicago favorite for over 25 years, Timothy O’Toole’s Pub as seen on "Man vs. Food" is located just steps from the Magnificent Mile and Navy Pier. A sports fan’s haven, this subterranean bar offers 70+HD flat screens showing all major sporting events including PPV boxing. With a neighborhood bar feel, Timothy O’Toole’s offers a myriad of options sure to please a wide range of tastes. From the award-winning wings to the monstrous “Big Timmy” burger, the menu aims to please the hungry sports fan, while providing healthy options as well as a children’s menu. In addition, Timothy O’Toole’s serves weekend brunch complete with a Build Your Own Mimosa & Bloody Mary bar. The bar is at the center of it all with 48 beers on tap and a loaded drink menu featuring signature cocktails and martinis. If it’s entertainment you’re after, look no further. 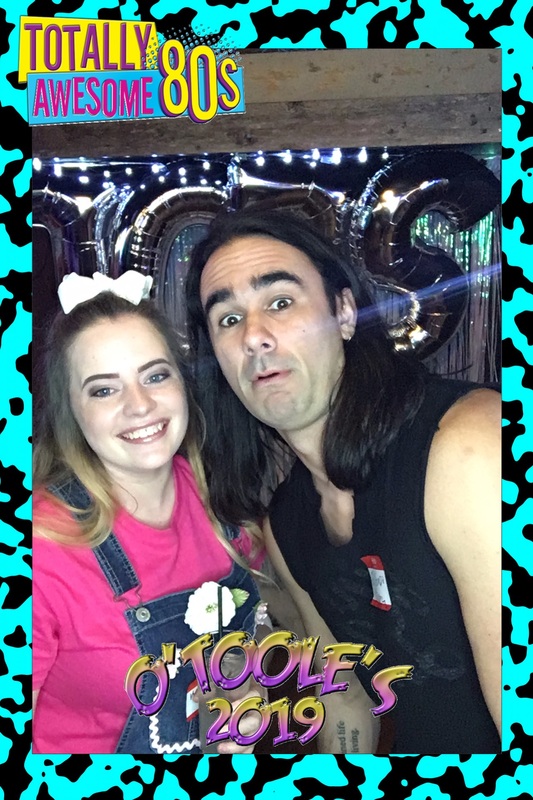 With two pool tables, Tuesday Night Trivia, Tuesday Night Karaoke and the “Comedians You Should Know” stand-up comedy show every Wednesday, Timothy O’Toole’s is sure to keep the fun rolling into the wee hours of the night. 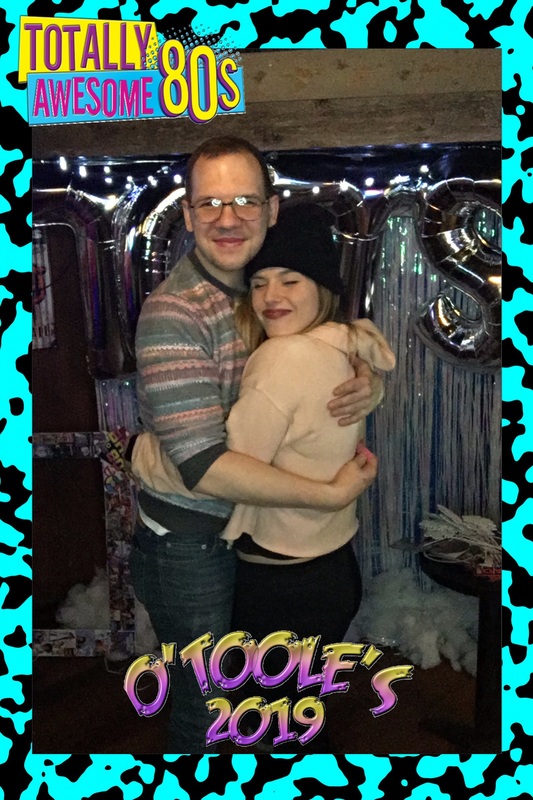 The kitchen is open late night until 2:00 a.m. on weekdays and 3:00 a.m. on weekends. 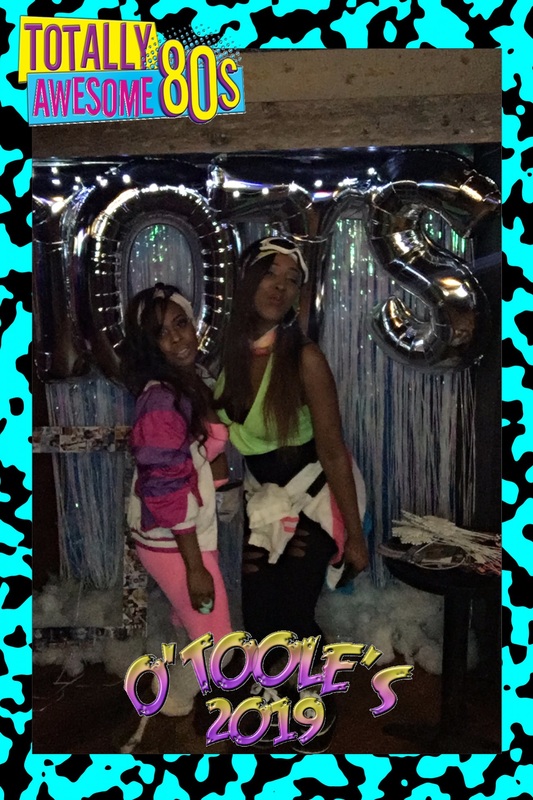 Come and see for yourself why Timothy O’Toole’s Pub is a Chicago favorite since 1992.